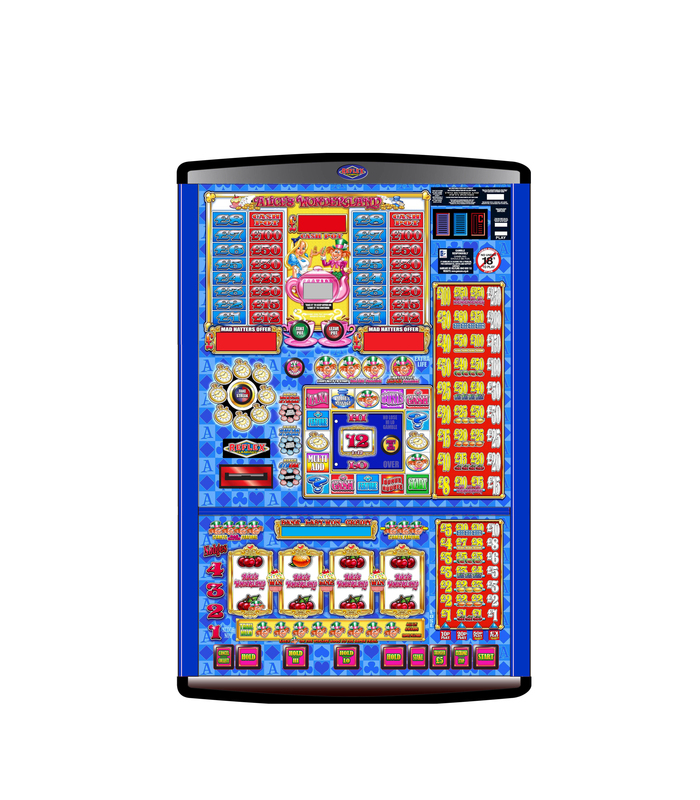 Reel Fruit Machines have a maximum stake of £1 and a maximum Jackpot of £70. 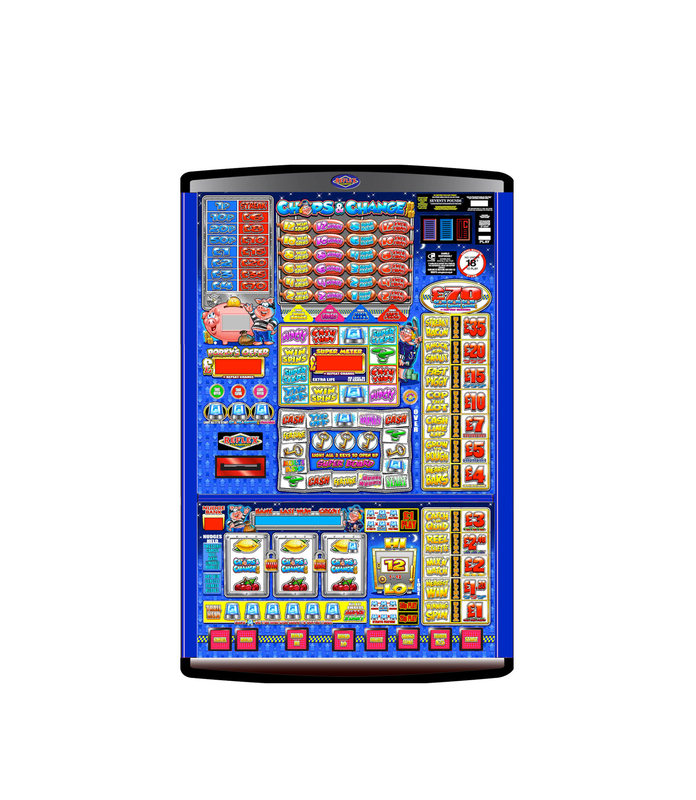 These machines are found mainly in Public house, Working mens clubs, Universities, Arcades. Fantastic themes and sounds make these machine great to play and are highly attractive for any venue. - Large availability of machines are always in stock available for immediate dispatch. We supply from maufacturers such as Astra, Barcrest, Bellfruit, Blueprint Gaming, Mazooma, Reflex Gaming, Storm Games to name a few.